Great accomplishments should be celebrated. At our annual ACE Awards, we carve out the time to celebrate members of the Camden family across the nation who go above and beyond to make Camden the best in the industry. Employee appreciation doesn’t stop there. 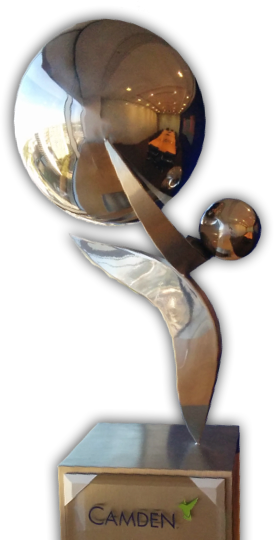 We pride ourselves in rewarding our people who achieve and exceed their goals—Community Awards, Leasing Excellence Awards and recognizing tenure are just a few ways we show our appreciation. Camden's nine values guide and challenge us in our everyday decisions. Commitment to our values is the most important quality we seek in new team members. Camden Cares is about giving back. It's about serving the communities where we live and work. 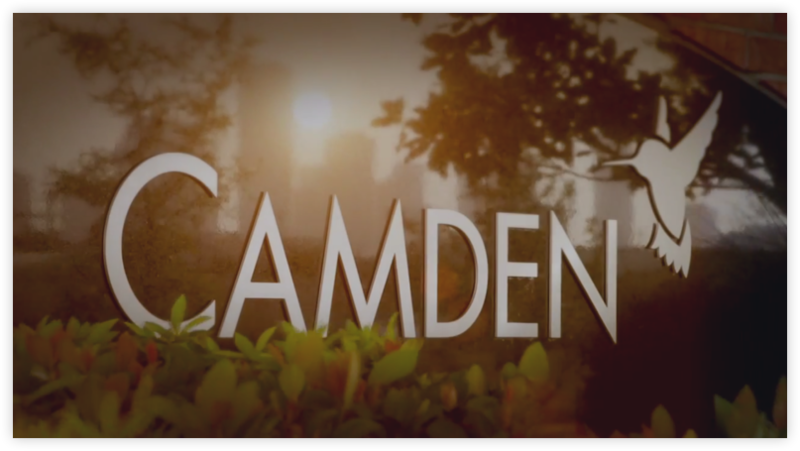 Ready to join the Camden Family?